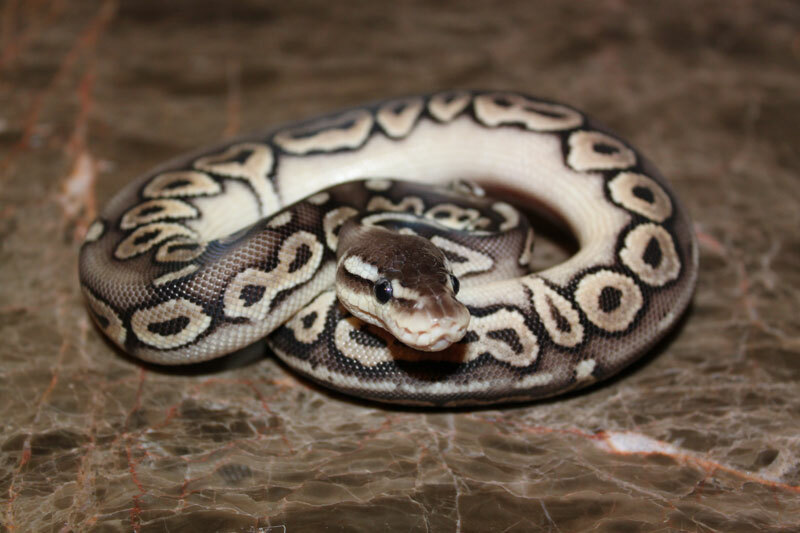 There comes a time in a Breeder's life that they take a look at their collection and what others are working with and the question get's posed, "Why don't I have one of those?". This happened with us not long ago. While talking to a friend we can to realize that not only did we not have a certain basic combo...but we couldn't even produce one for at least three years..
Well this simply will not do.. 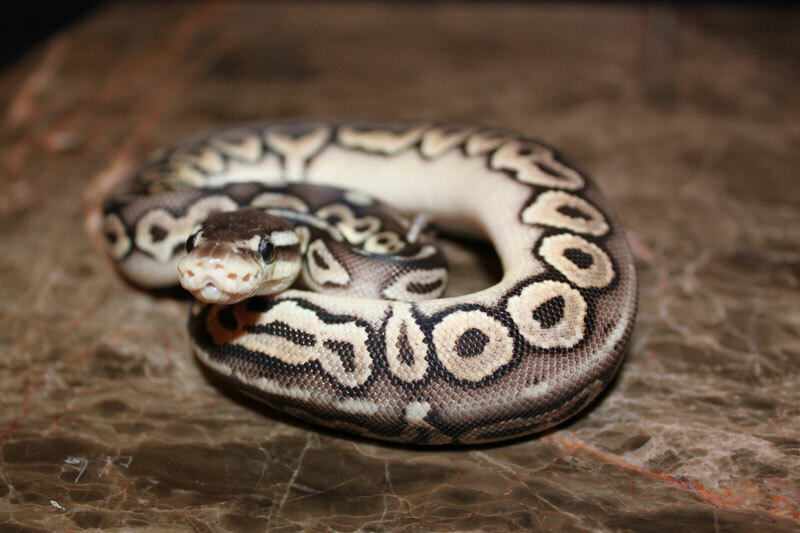 So I contacted Tim Johnson of Royal Morphz and sealed the deal on a little male.. Now if he grows good and breeds young..we'll see about producing some Sterlings this coming spring..